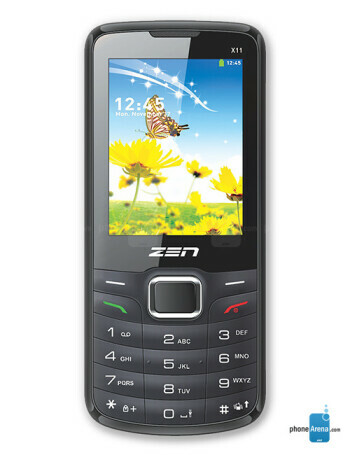 The Zen Mobile X11 is a feature phone. 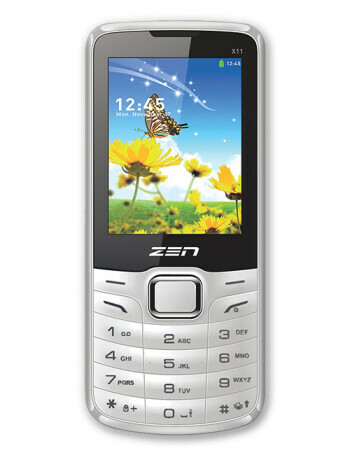 What it offers is a 2.4" display, 1.3 MP camera, microSD card slot, and FM radio. Dual SIM functionality is on board.